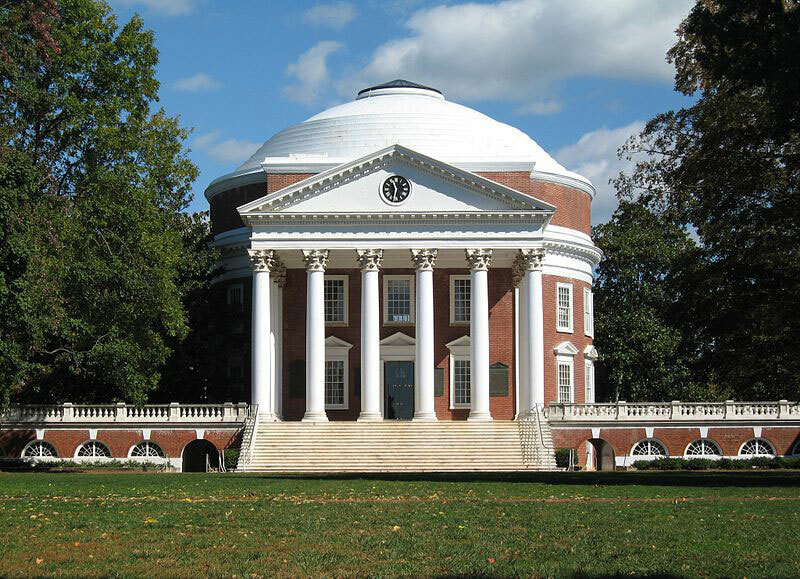 The University of Virginia is the only university with a “World Heritage” designation. 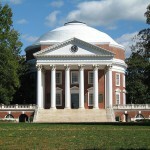 The Rotunda was designed by Thomas Jefferson as the architectural and academic heart of his community of scholars. It is currently undergoing the largest restoration campaign it had placed upon decades, using Saint Astier® Natural Hydraulic Lime mortars for repointing and plastering, Lithomex for stone repairs and lime paint. Click on here to watch a video on the restoration of the Rotunda.